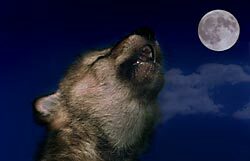 Currently we do not have any wolves. We are in the middle of constructing fox enclosures to house 2 Red and 2 Arctic fox. Wolf Timbers has also joined the ZAA and our president, Nicolette, attended the seminar in Las Vegas in the fall. 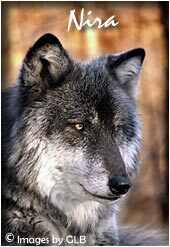 Once we obtain fox this spring, we will then have a better idea of when we will obtain wolf pups. 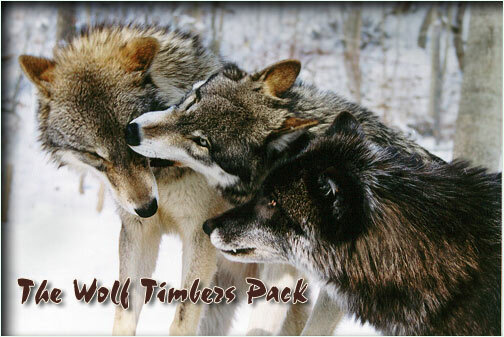 Even though all three wolves pictured above have passed away, this will remain Wolf Timbers signature picture. 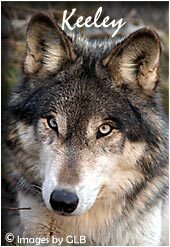 Wolf Timbers is in the process of securing more animals. More about the timeline later. For now, we do report two pieces of horrible news. Megan Dicko, one of our volunteers for ten plus years, was killed in a car crash January 30, 2016. Wolf Timbers also lost another strong volunteer in Jim Barber. Jim passed away at the age of 62 on October 5, 2014. Jim, along with his wife, Haley, volunteered for 6 years. Haley still volunteers for us. Jim and Haley with Nira. We will be updating the web site with additional information as time permits. Thank you for your patience. 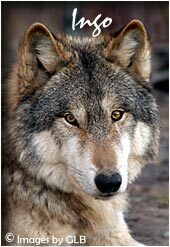 Wolf Timbers. Site best viewed at 800x600 pixels or above.